It's here! It's available! Go get it! 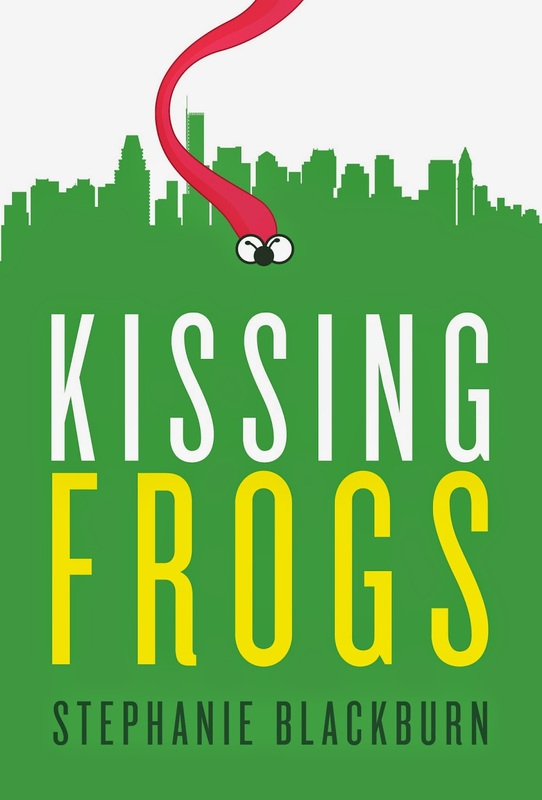 KISSING FROGS is now available in paperback and for Kindle on Amazon and this coming weekend is going to be chilly in Beantown (with rain and threat of snow flurries) so it's the perfect weather for curling up with a good book! Congratulations! The dream came true and it's magnificent. Can't wait to celebrate!